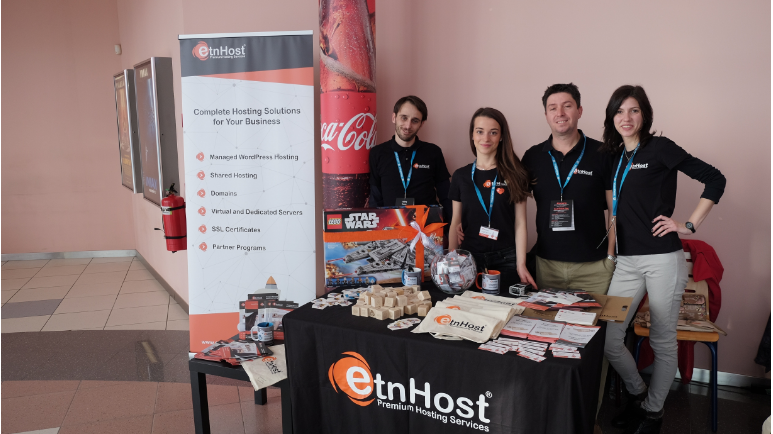 WordCamp Sofia 2017 has passed and we hope it was a satisfying and fun event for you as it was for us from ETNHost! 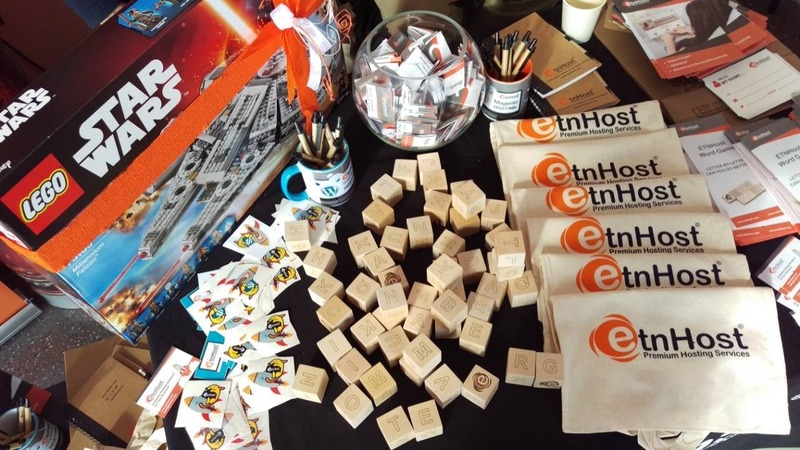 We're glad we had the opportunity to meet, talk and share time together. 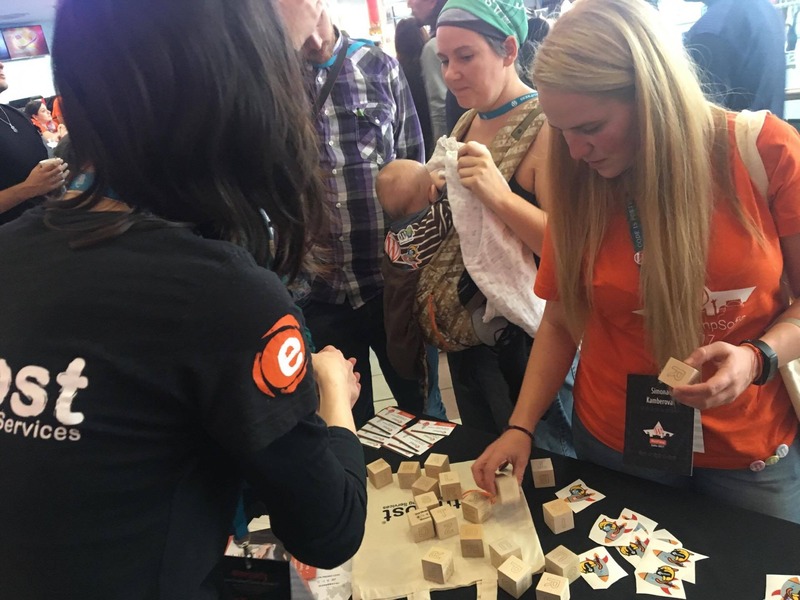 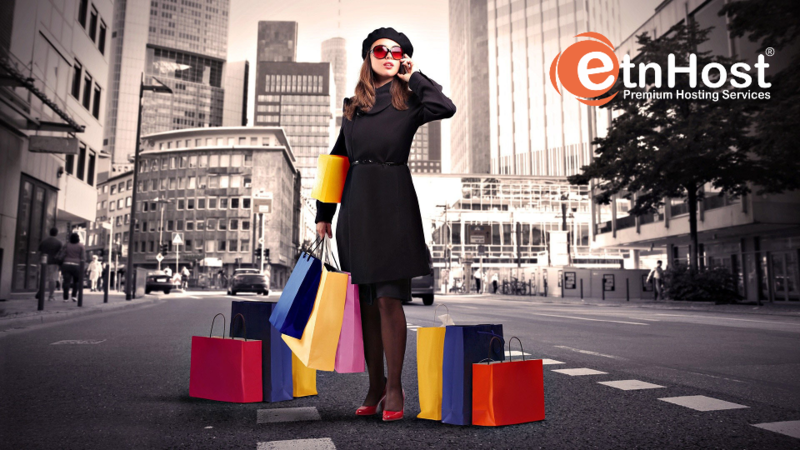 We hope that your interest in the event has been justified, and that you have found a new and better way to optimize your workflow. 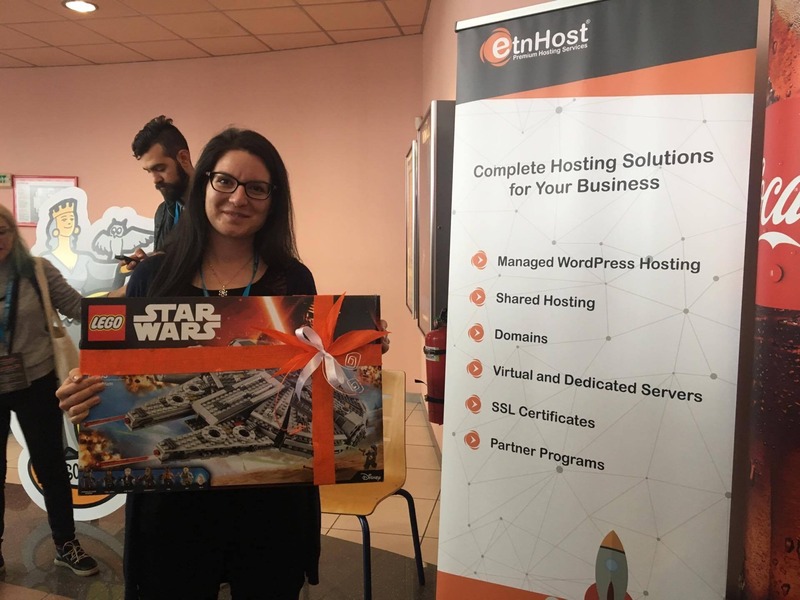 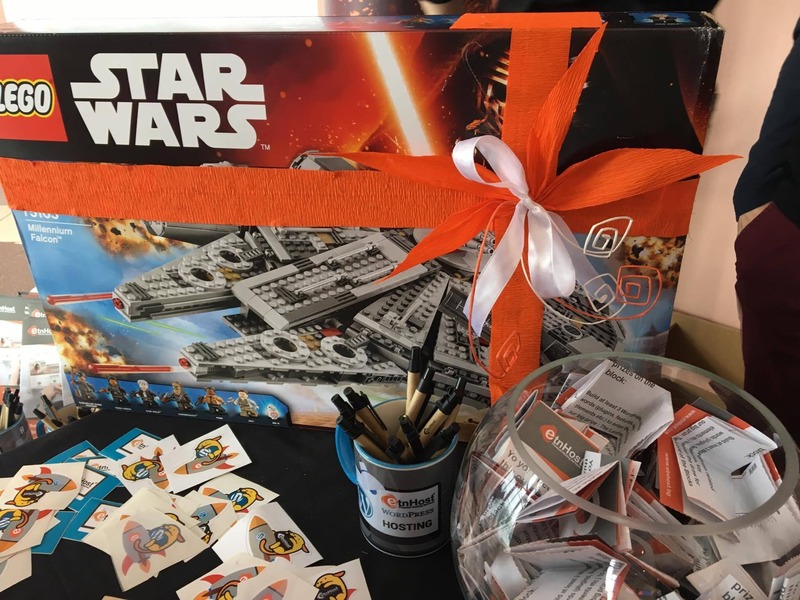 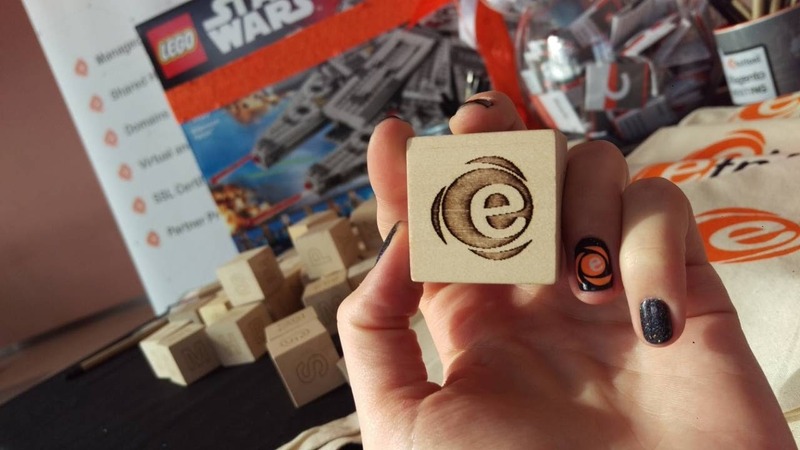 We congratulate Katerina Temelkova specially for winning the award from our game: Lego Star Wars Milennium Falcon.